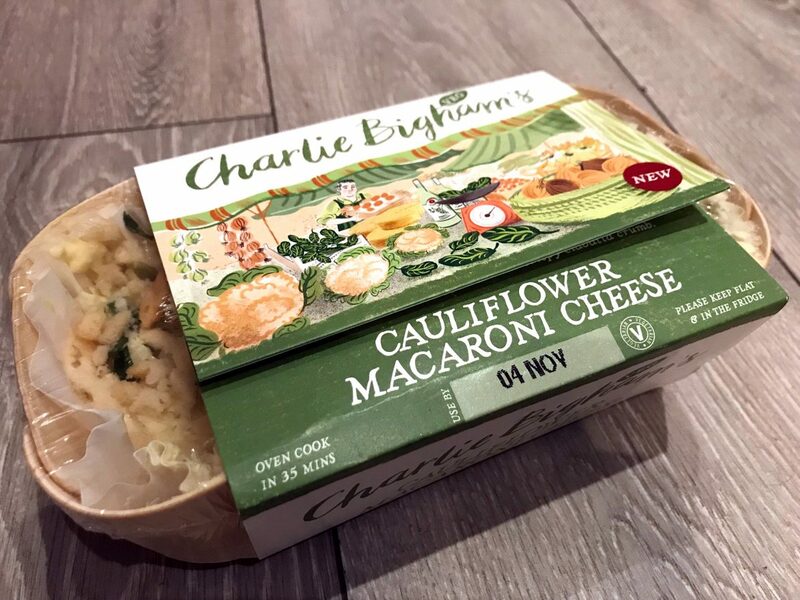 We became familiar with Charlie Bigham’s ready meals just before I had the chance to review their Grains range for Foodepedia. We immediately liked the range and since then, regularly buy their most common products (Chicken Tikka, Fish Pie). In fact, I daresay the biggest issue with their really good quality ready meals is the availability. They are really difficult to find! Even bigger supermarkets such as the new Elephant & Castle Sainsbury’s for example, hardly stock them, and online shopping doesn’t fare much better. It is a shame, because they are way way better, than any supermarket’s brand (or other brand’s) ready meals. In fact, we remarked after a disappointing Indian meal Deliveroo last week, it is better than your run of the mill, restaurant delivered food. 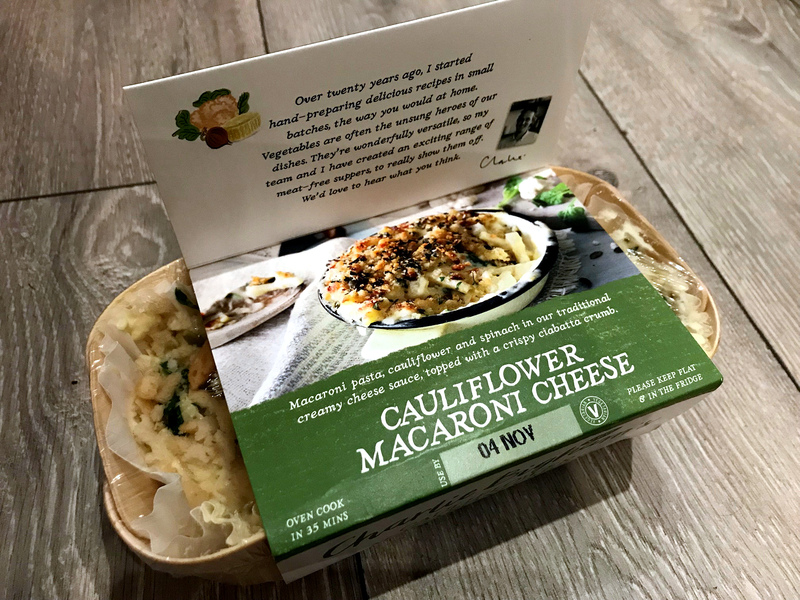 I was invited to review a couple of their new vegetarian range for this blog which I was very happy to do. 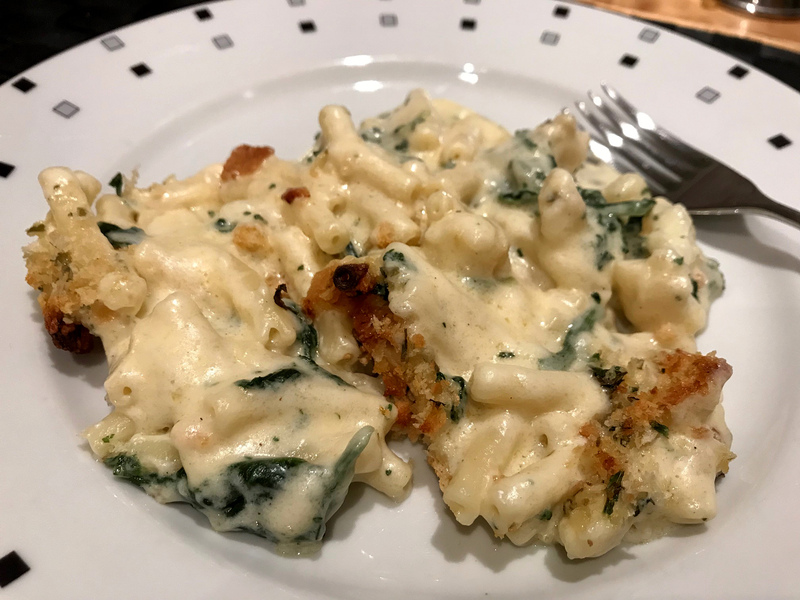 It took me ages to finally find some of those new dishes; even when I managed to, I was only able to find the Lasagna and the Macaroni Cheese. We tried the Macaroni Cheese first. Despite being a pasta dish, back home in Italy nobody would know what this is. I came to appreciate it only recently as our local wonderful pub the Albert Arms does a mean version which our toddler loves. We both loved Charlie Bigham’s version. 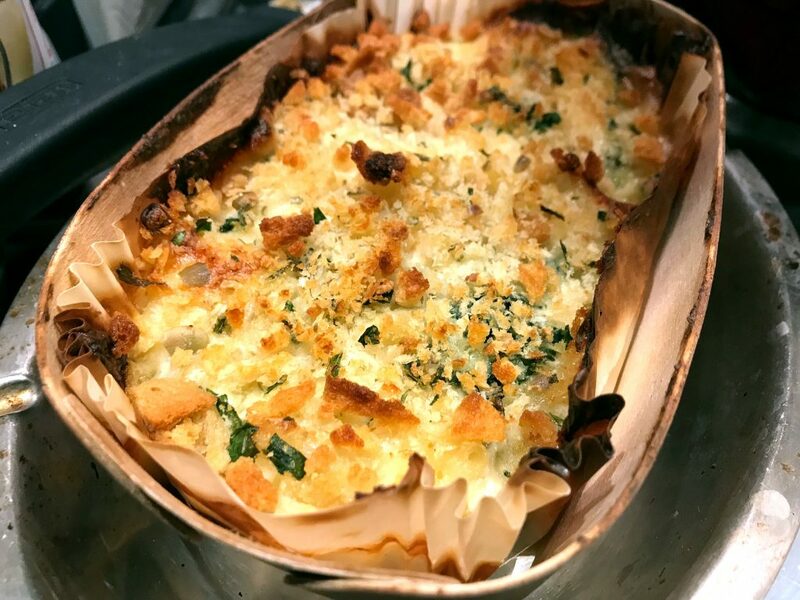 Cheesy and rich, packed a punch with a herby crust and breadcrumbs, it is as good as freshly made version and we could not recommend it more. The other option we tried was the Vegetarian Lasagna. 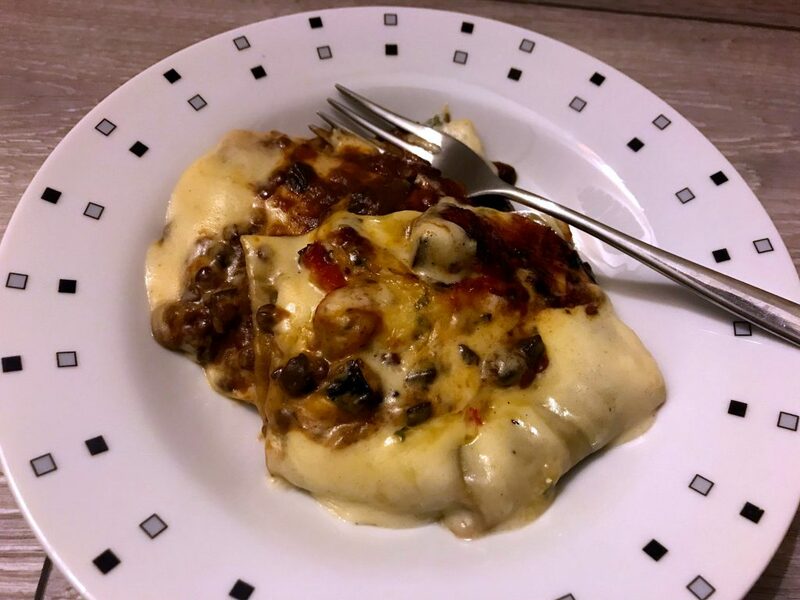 Now, as an Italian, I hardly every buy ready made lasagna, because I make my own and because I don’t usually like what comes out of non Italian ovens. I must admit, perhaps this was the most disappointing dish from the Bigham’s range we’ve ever tried. With my Italian watchful eyes, of course, but I found it too rich, too full of everything: a ton of lentils, tomato sauce, chunky veggies and bechamel sauce. In Italian cuisine, simple, basic ingredients yield delicious dishes. There is no need to chuck everything at a dish, in my view. Slow-cooked lentil ragù with red wine and oregano, layered with egg pasta and topped with our creamy béchamel sauce and roasted vegetables. So, while this particular lasagna is good value for money because is very generously filled, I felt it was a bit too much. Yet, I am sure vegetarians might feel different because it is packed with lots of good proteins and carbs, pulses and generally good stuff. Also, of course, the photo above is from the Bigham’s website. In reality, I was barely able to plate it up, it is so soft. I wish we’d been able to find the Cannelloni dish, as I have a feeling that might be actually delicious. I received two vouchers to try the dishes for the purpose of a review; opinions are my own.